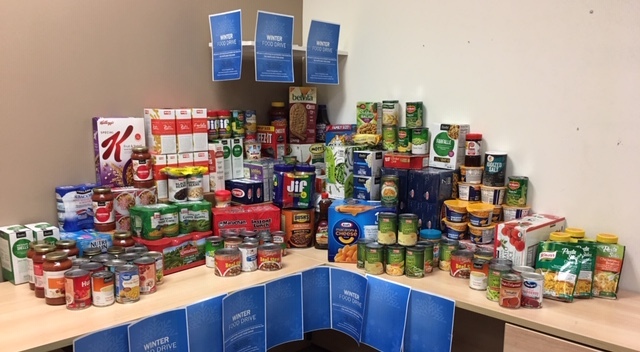 During March 2019, all McLean locations participated in an off season food drive, collecting over 250 pounds of non-perishable food. 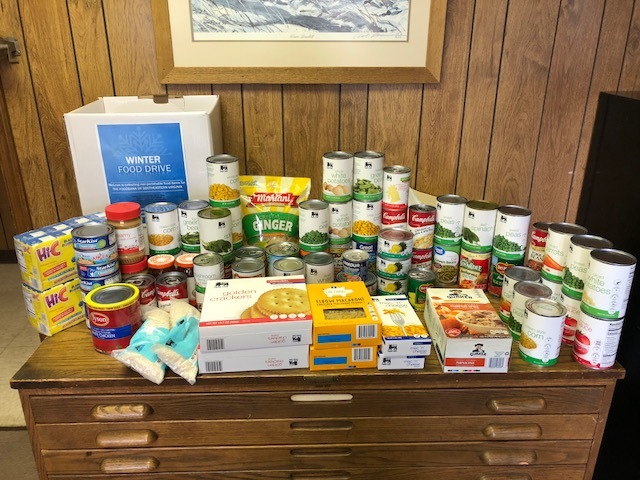 The beneficiaries of donations are the Food Bank of Southeastern Virginia and the Eastern Shore, and the Food Bank of Central Maryland. Our heartfelt thanks go out to all employees who so generously contributed to this effort.